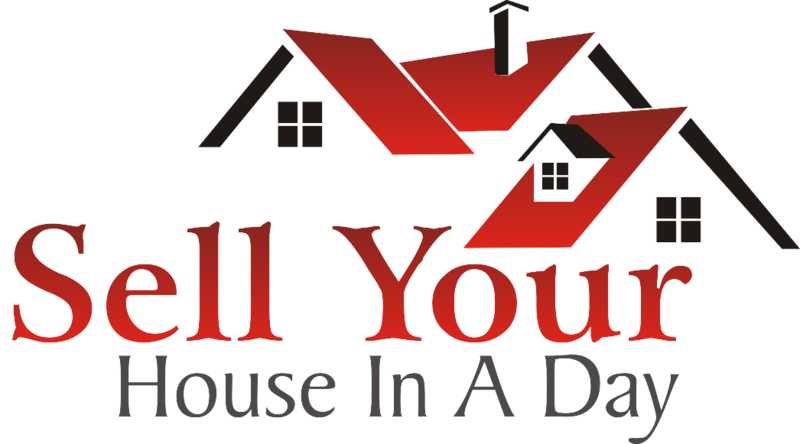 Sell Your House In A Day! "Finally… A Fast, FREE Method to Get Offers to Buy Your House Without Hiring a Realtor, Putting Out Signs, or Investing a Single Penny"
Turn Up Your Speakers And Wait 30 Seconds For Video to Load! Yes! I want to get offers to buy my house! Enter your name and email address here to get offers from real estate investors who want to purchase your home. Press "Submit" then enter your property information on the next page. All completed requests will receive a response within 24 hours.